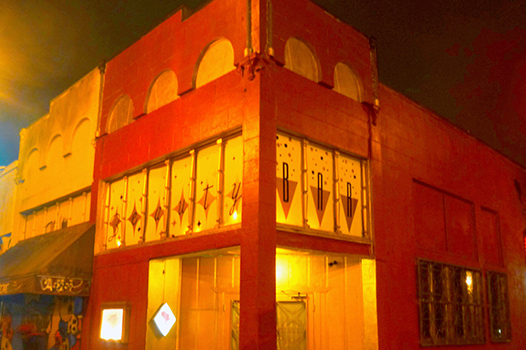 Beauty Bar San Francisco opened in the fall of 1998 in the burgeoning Mission District. Founder Paul Devitt enlisted Gary “Glitter” Hayes (R.I.P.) and Chase Marshall to convert the former dive bar, Sunrest Tavern, utilizing a salvaged interior from a Long Island salon.